Huawei P30 Pro and Huawei P30 smartphones are official. Huawei on Tuesday unveiled its latest smartphones at the P Series launch event in Paris. The P30 will carry a starting price tag of EUR 799 (Rs. 62,200). The P30 Pro will carry a starting EUR 999 (Rs. 77,800) for the 8GB RAM/ 128GB storage model. 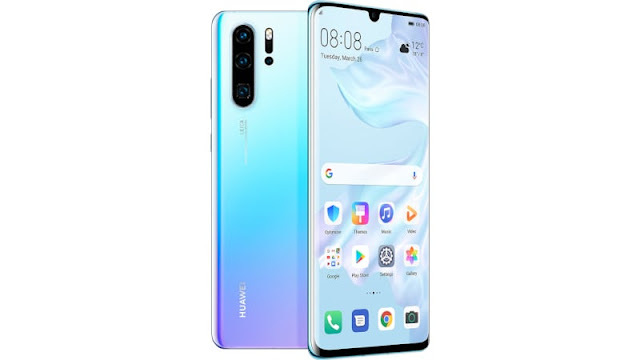 The 8GB RAM/ 256GB storage variant of the Huawei P30 Pro comes at EUR 1099 (Rs. 85,600) and EUR 1,249 (Rs. 97,300) for the 8GB RAM/ 512GB storage option. Huawei P30 Lite wasn't a part of the P30 series that the Chinese company unveiled at its Paris event on Tuesday. The Huawei P30 Lite price in the Philippines has been set at PHP 16,990 (Rs. 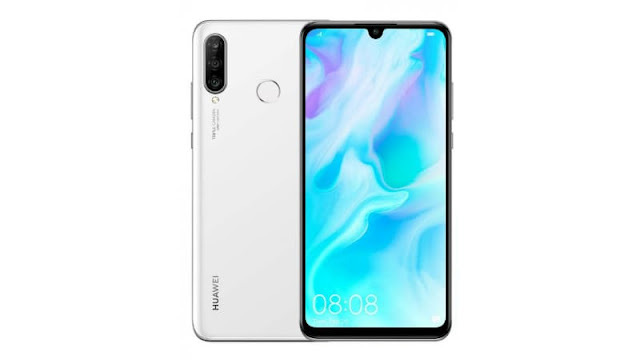 22,200).Huawei P30 Lite comes in Midnight Black, Peacock Blue, and Pearl White.The Huawei P30 Lite is available for pre-orders through online stores such as Abenson and Shopee in the Philippines, while its shipment date is set for April 4.The Huawei P30 and P30 Pro were launched in Paris on Tuesday with a starting price of EUR 799 (Rs. 62,200). The phones come in multiple RAM/ storage variants, including the top-of-the-line 8GB RAM/ 512GB storage option. Karnataka has banned taxi-hailing service Ola Cabs for six months for violating government rules by running motorcycle taxis. 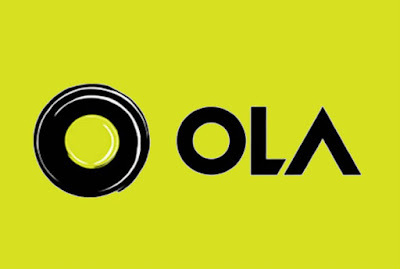 Ola was misusing the license granted by the authorities. Bike taxis are not allowed in Karnataka according to government policy. Microsoft OneDrive is a popular cloud storage option because it integrates directly with a variety of Windows products. For starters, can get 5GB of free cloud storage and you can upgrade to 50GB for $1.99 per month. OneDrive storage is also included in every Office 365 subscription, be it for personal use or for businesses. You can get a bundled package of OneDrive space and Microsoft Office 365 for $6.99 per month (1TB, one device) or $9.99 per month (5TB, five devices). Google Drive Google Drive, a cloud storage app with support for literally all file types. On top of that, you have Google Keep, Docs, Sheets, and Slides. Google Drive is a safe place for all your files and puts them within reach from any smartphone, tablet, or computer. The reason smartphones exist is so we can be more productive. They’re like tiny super computers that we keep in our pocketLet’s take a look at the best productivity apps for Android! Forest is a different kind of productivity app. Sometimes you need to get off of your phone and focus more on work. It basically gives you a reason to not use your phone. 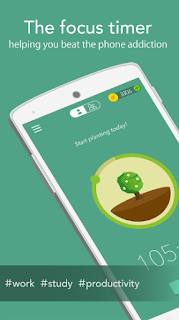 The app grows a tree that dies if you use your phone. You collect various trees as you progress through the the little game. It's an interesting genre of apps that can help increase your productivity if you find the right one. Trello Trello gives you perspective over all your projects, at work and at home. Both new iPads will be available in India from next week. The new iPad Mini and Air come in silver, space grey and gold colors in 64GB and 256GB variants. 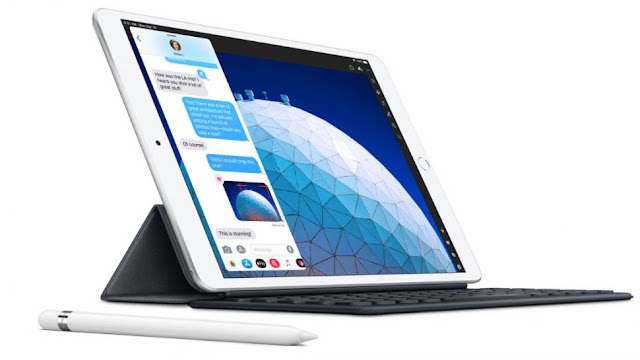 Apple iPad Air, iPad Mini (2019) Pricing in India.The iPad Mini is priced at Rs 34,900 for the Wi-Fi model.The iPad Mini is priced at Rs 45,900 for the Wi-Fi model + Cellular model.The iPad Air is priced at Rs 44,900 for the Wi-Fi model.The iPad Air is priced at Rs 44,900 for the Wi-Fi model.The iPad Air is priced at Rs 55,900 for the Wi-Fi model + Cellular model. 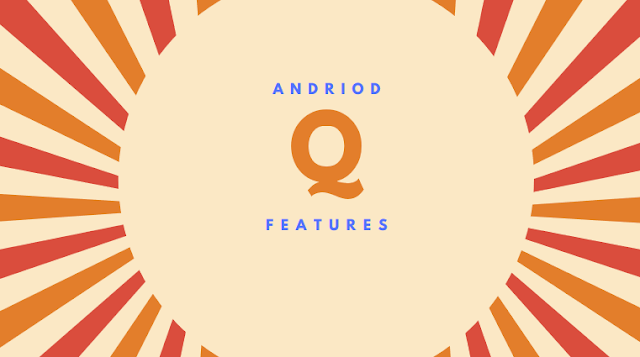 Google has today released the first beta for Android Q and it brings a whole slew of changes both big and small. 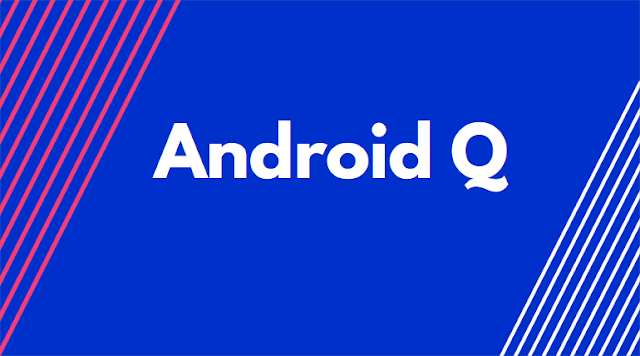 Here’s everything that’s changed with Android Q. In the first beta for Android Q, Google has removed the Dark Mode toggle from the settings, however, you can still enable the dark mode in Android Q.
We’re pretty sure this is just a temporary situation. Google should bring the toggle back in later betas. 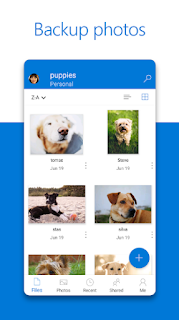 Google’s mobile OS has also taken its first step towards theming with Android Q. It now comes with a dedicated theming section that allows you to change the accent color (pick between blue, black, green & purple). You can go to “Settings -> System -> Advanced -> Developer options” and scroll to the very bottom to check out the theming features available in Android Q.
Google has revamped the share menu and it’s now not only a lot more useful in the sense of design. Whatsapp, Instagram and Facebook has Been Down For Hours. 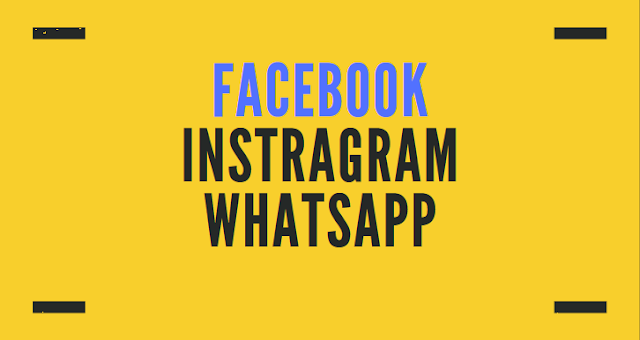 Facebook users around the world reported issues logging into and posting on the site as well as on Instagram and WhatsApp through out the day on Wednesday.WhatsApp users had trouble sending and receiving messages. On Instagram, profiles refused to load. Facebook users logged on to empty news feeds, while others could see their friends’ updates but couldn’t like them. Facebook’s chief executive, Mark Zuckerberg, recently announced a push to bring all of his apps closer together. The issue, which had been plaguing some users for over 10 hours, as soon as possible and confirmed that the matter was not related to a DDoS attack. Social media users in parts of United States, Japan and some parts Europe were affected by the outage, according to DownDetector's live outage map. Today, in addition to kicking off its Android Q beta, the company made a surprise announcement: the Pixel and Pixel XL, first released in 2016, are eligible to run the beta release. Google is extending the software lifespan of its original Pixel and Pixel XL smartphones beyond what was originally promised. Google came to the decision to include the 2016 Pixels based on popular demand. The company’s original timeline would have made Android 9 Pie the final major software release for the first-generation Pixels. 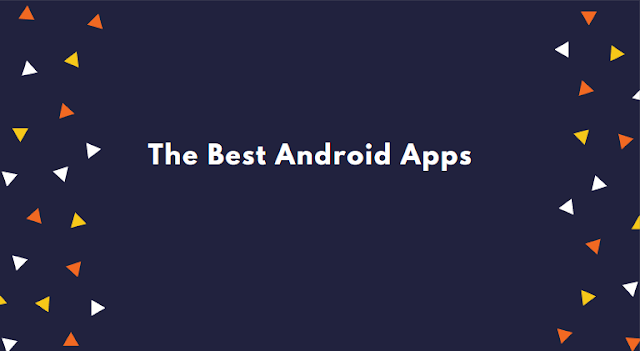 The Best Android apps from the Google Play Store that we use every day, we have a recommendation for you. Authy:The Authy app generates secure 2 step verification tokens on your device. It help’s you protect your account from hackers and hijackers by adding an additional layer of security. Castbox:Castbox is an easy to use podcast player for podcast lovers, offering a super clean layout and easy to navigate interface.With a wide category of podcasts to choose from, you can stream or download your favorite podcasts anywhere, anytime for free. Notification Launcher: QuicklyQuickly Notification Bar Launcher is the most unique, best and free launcher for quick apps and calls! WhatTheFont:Identify fonts in a snap! 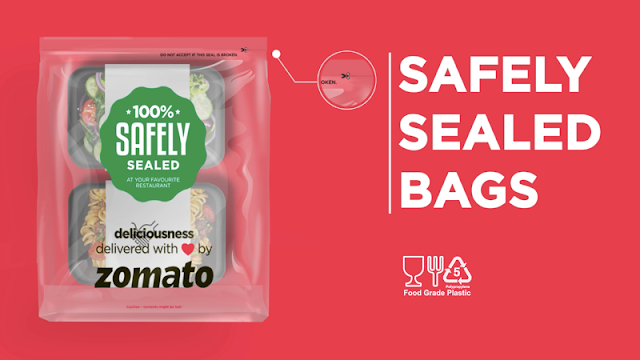 Take a photo of a design you love - WhatTheFont is a font identifier that will tell you what fonts were used.